Please join us for specialty training on several varieties of hard flooring surfaces! Concrete & Tile Floor Maintenance - Daily & restorative techniques for polishing concrete and ceramic tile areas: entryways, lobbies, showrooms, etc. Should you have any questions, please do not hesitate to contact us for more details. You are invited to our Industrial Expo! You are invited to our Restroom Cleaning Innovation Show! WAXIE is pleased to present a trade show focusing on innovation through the community of vendors that specialize in Restroom Care Products! We will focus on step-by-step, daily, and deep cleaning best practices and troubleshooting restroom issues with innovative solutions. You will have an opportunity to visit each Vendor Booth and get expert answers to your most important concerns in restroom care. Please join us for a great day of fun, food, giveaways, raffles, vendor displays and demonstrations. 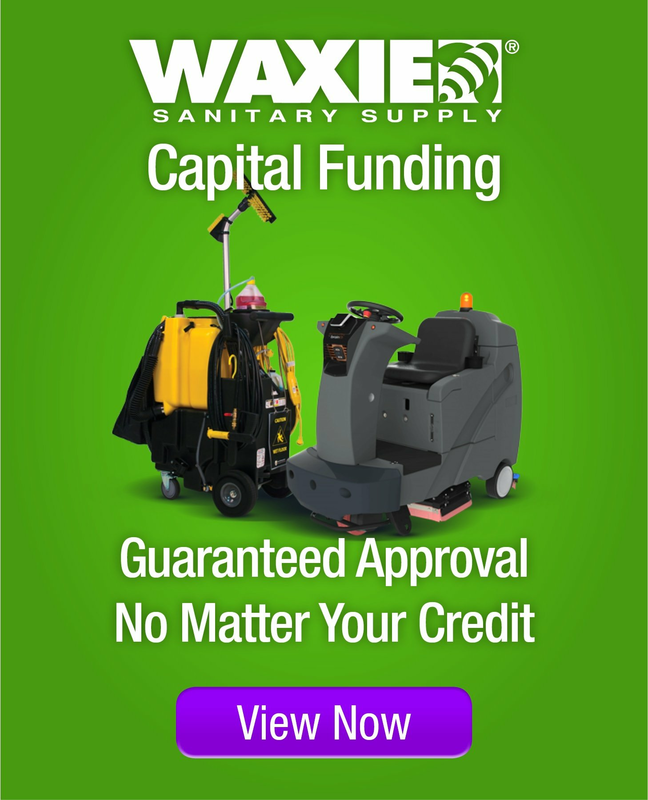 WAXIE has all the supplies and equipment for your healthcare, hospitality, institutional, municipal and industrial needs. Please join us to learn more and enjoy a great day of fun, giveaways, raffles, vendor displays and demonstrations! Continental breakfast, light snacks and refreshments will be provided. 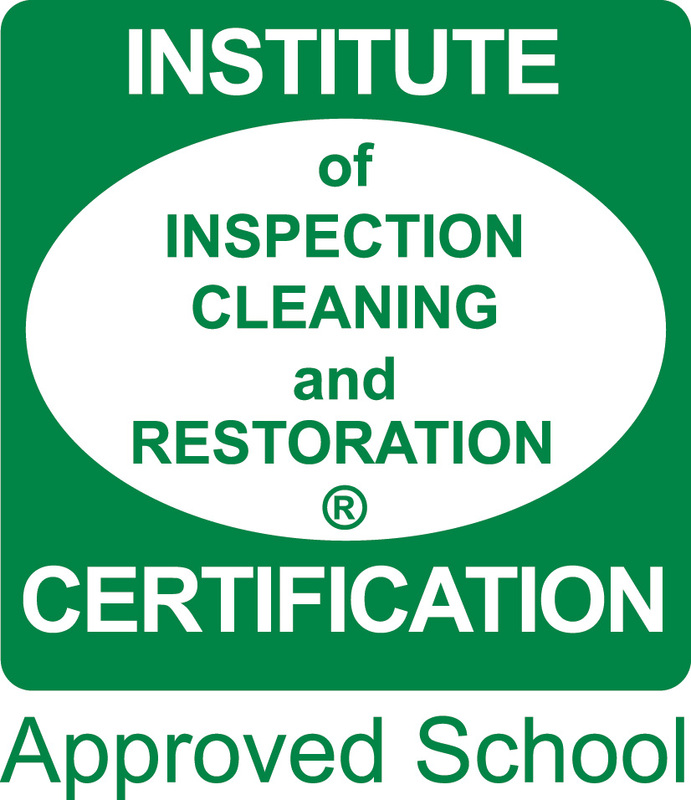 Become a Certified Floor Care Technician (FCT)! This seminar provides technical information and demonstrations of proper procedures, chemicals and equipment needed to identify, clean, maintain and restore all common types of floor surfaces. SPACE IS LIMITED TO 35 ATTENDEES. REGISTER ONLINE TODAY! Please join us for product demonstrations to learn about the latest technology and innovative machines. This event is the perfect opportunity to ask questions and compare different brands. Industry experts and multiple vendors will be on hand to assist you in selecting the right equipment for your needs! Autoscrubbers, floor machines, carpet extractors, vacuums and much more! Ask about our leasing program! Vendors: 3M, EarthSafe Chemical Alternatives, GOJO, Impact Products, Intelligent Cleaning Equipment (ICE), Kärcher, Nilfisk-Advance, NSS, OMI Industries, ProTeam, Rubbermaid Commercial Products & Taski. Should you have any questions, please do not hesitate to contact Angie Bennett or call (800) 544-8054 ext. 453. Not seeing a training event or seminar that you'd like to attend?